Earlier today, Tesla Motors CEO Elon Musk announced a new Patent model for Tesla Motors, and in writing my blog post I came up with several questions. What does it mean Tesla won’t sue other automakers so long as their use of Tesla’s patents are in “good faith”? Will Tesla keep filing for new patents? Will they be releasing exact designs? They used the phrase “Open Source” but do they really mean it? I’ve now listened to the Media Q&A call, and not only are the questions answered, but it underscores just how much Tesla Motors groks a number of cool ideas. Of course the devil is in the details, but the statements made by Elon Musk to the journalists and analysts on the call were very helpful. 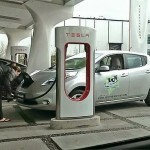 Tesla Motors is right on the money with openness. Tesla Motors is acting in the spirit of Open Source, at least in terms of broad brush strokes. Don’t get confused (like most of the journalists on the call) that Tesla has “open sourced” their patent portfolio. That’s far from the truth. There are important “Open Source” elements which Tesla Motors is not going to implement. For example, one sign of “bad faith” would be if an automaker built a car which cloned one of Tesla’s cars so completely that it confused the public into thinking it was a Tesla. One of the core tenants of Open Source is the freedom to clone other peoples products. Real Open Source projects give others all kinds of freedom – the freedom to modify – the freedom to clone – the freedom to share with others. The real Open Source model is what’s skyrocketed the World Wide Web into such prominence over the last 20+ years. As we’re about to see, Tesla Motors is giving away lots of access to technology, but the model is not “real Open Source” so don’t let the automotive journalists confuse you. Why? 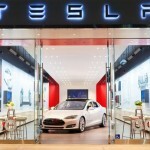 Why is Tesla Motors opening its patent portfolio? Elon Musk spoke of several reasons, but towards the end of the call he made a compelling point. Namely, he said most people don’t understand the gravity of what’s going on with global warming and the inertia of the climate system. We as a species of animals inhabiting this planet don’t have time to wait, but have to move full speed ahead at adopting cleaner technologies. 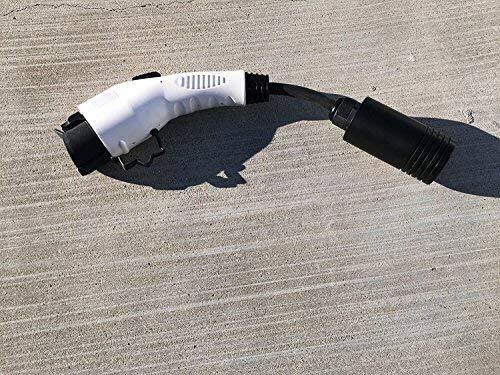 Such as, a rapid increase in the rate of electric vehicle adoption. Elon Musk specifically said that Patents do not add value to a company. According to Musk valuable companies are the ones which accelerate the rate of technology change. Patents are static things, you file the patent and then you’re on a timer until the patent expires. This doesn’t change the rate of innovation, and according to Musk companies that rely on their patent pool are stagnant and stuck in the past. He said the best companies are innovating so fast they’re invalidating their own patent portfolio. His other company, SpaceX, has almost no patents but, according to Musk, its competitiveness is not affected. engineers. Increasingly, hiring the best engineers means having an open culture with some kind of open source cred. My work/life experience certainly agrees – the last 20+ years of the Internet and the technology industry in general has risen on the backs of open source software. There’s all kinds of technologies implemented in projects with varying degrees of openness. A great example is the Android operating system powering all kinds of cell phones and tablet computers from a long list of companies who are not Apple. How? How will this be implemented? This is not a normal offer to license patents. Companies license patents all the time to each other, and it can run into big bucks. Musk explained that if a company was worried Tesla might sue them, that quite willing to go ahead and make a simple technology licensing deal. It sounded like the license fee would be reasonable. Does this mean Tesla will stop filing patents? 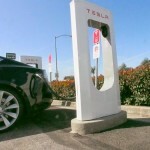 Is Tesla assigning their patents to the public? Nope. 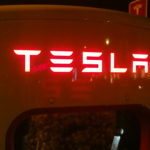 Tesla Motors will continue filing for patents, and will maintain ownership over the ones they have. Why? Musk explained the reason to keep filing for patents is a pre-emptive move. Other car companies, or patent trolls, etc, could conceivably try and sue Tesla Motors over a patent infringement. Therefore, Tesla needs to keep its patent portfolio intact, and keep it growing, as a form of defense. This sounds a little strange, doesn’t it? On the one hand Tesla Motors is saying they don’t like patents, and that they won’t sue companies that infringe on their patents, but on the other hand they’re going to stay in the patent game to defend themselves? I suppose that Tesla’s management feels they HAVE TO stay in the patent game even if they don’t WANT TO. 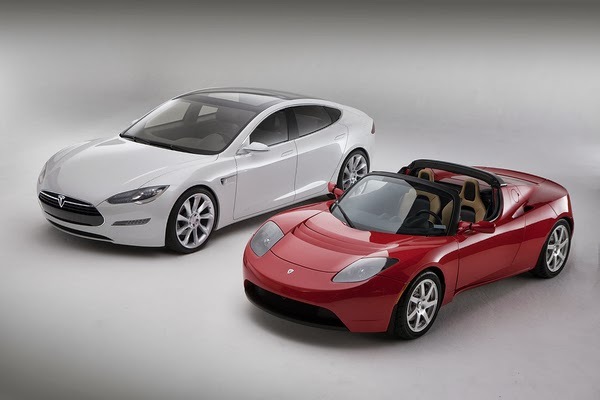 Given that Tesla will take a dim view of someone cloning a Tesla automobile – this may have been a warning shot against Detroit Electric whose first electric car looks a heck of a lot like a Tesla Roadster – what would Elon Musk prefer to see? 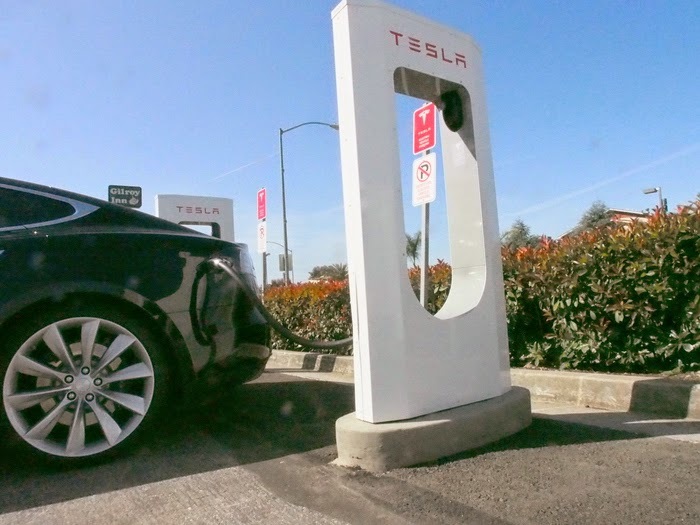 He talked about two things – battery packs, and superchargers. He suggested the other automakers should also build their own GigaFactories. A team from BMW visited Tesla Motors yesterday, and Musk said that’s what he told them. The freedom to use Tesla’s patents could make it easier for a company to adopt battery pack designs which use small cells in the 18650 format, rather than larger cells. 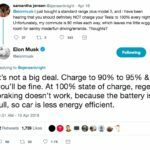 Tesla repeatedly claims that using 18650 cells gives them a price advantage over battery packs made from larger cells. As for the Supercharger system, Musk reiterated the statement from last week, that he wants other automakers to use the Supercharger system. They would have to build their cars to accept a 130 kilowatt charge rate, and would have to pitch in to help cover the cost of building/running the network. Is Tesla providing design files? A key part of real open source projects is that everyone is given free, unfettered, access to the source code. For hardware that means stuff like CAD files, firmware, or whatever. Tesla Motors is not handing out access to any of that stuff. What they’re doing is promising to not sue over patent infringements. They’re not giving away the source code. This is not an open source project. I wish those automotive journalists on the call had a clue what constitutes a real open source project, because they’re publishing “news” pieces that just demonstrate their cluelessness parroting the phrase “open source” without understanding what they’re saying. The closest anybody gets to design files is the drawings in the patent filings. Patent filing drawings are not enough to implement real designs. Patents are supposed to be as broad as possible, rather than to focus on one specific implementation. At the same time, patents impart hard won knowledge gathered by engineers bashing their heads against technical problems until they figured out how to make some widget work. As Elon Musk said during the call, Tesla’s engineers blazed a trail through a jungle and emerged out the other side with the Model S. Tesla is offering to help the other automakers, to speed up their progress in developing proper electric cars. 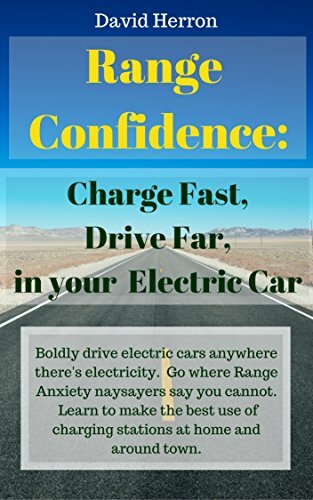 As good as the Nissan Leaf and other electric cars are, Musk looks down on them for various deficiencies such as charging time and driving range. Tesla Motors is way ahead of every other automaker in this regard. 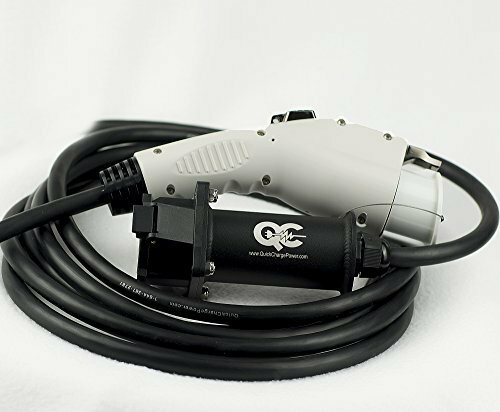 Will this harm Tesla? According to Musk, a rising tide lifts all boats, and investors should be judging companies based on how quickly the company is innovating.